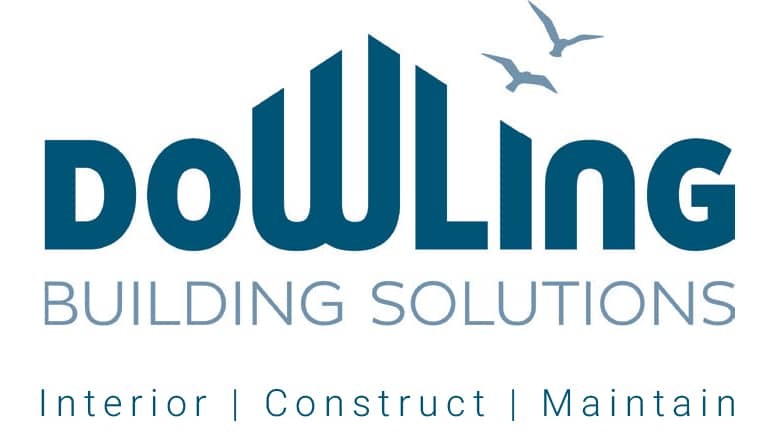 Dowling Building Solutions have been trading since 1982. Over the years we have acquired a vast range of maintenance skills and knowledge. In choosing us, you are getting a complete service from a company that is a member of ‘The Guild of Master Craftsman’. As building contractors, we will undertake all aspects of maintenance and repairs to occupied or unoccupied premises, including domestic and commercial properties. Our aim is to reduce the stress and work-load of our clients with effective communication by providing a professional and reliable service.